Furiends this week I have my pawesome furiends, the cats behind the human who created The Museum of Maritime Pets, Maggie and Felix! Welcome guys! As most of you know I’m the ambassador for the museum and I’m so honored that Maggie and Felix took time out of their busy schedule to join us today. Felix: I was rescued in 2009 after wandering down a busy 4-lane highway. Mom found me through a rescue organization. I am a mild-mannered Tuxedo who loves just about everything. Maggie: Mom adopted me in 2012 after Felix’s companion crossed over the RB. 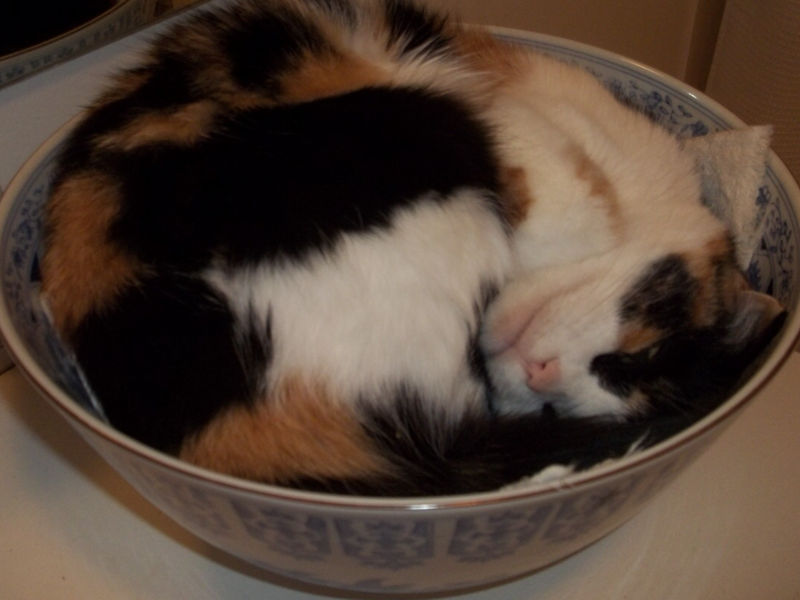 I am a feisty Calico who loves everything except when I don’t! We live with our mom Pat, who has lived and worked with pets since her childhood. Prior to establishing her pet-sitting service 13 years ago, she owned and operated a large equestrian facility whose members trained, showed and evented. Before that, she ran several history museums and was an advocate for historic preservation causes. She founded the Museum of Maritime Pets in 2006. It celebrates the lives and history of seafaring animals throughout the ages. This was mom’s way of combining her love of animals, history, and museums. 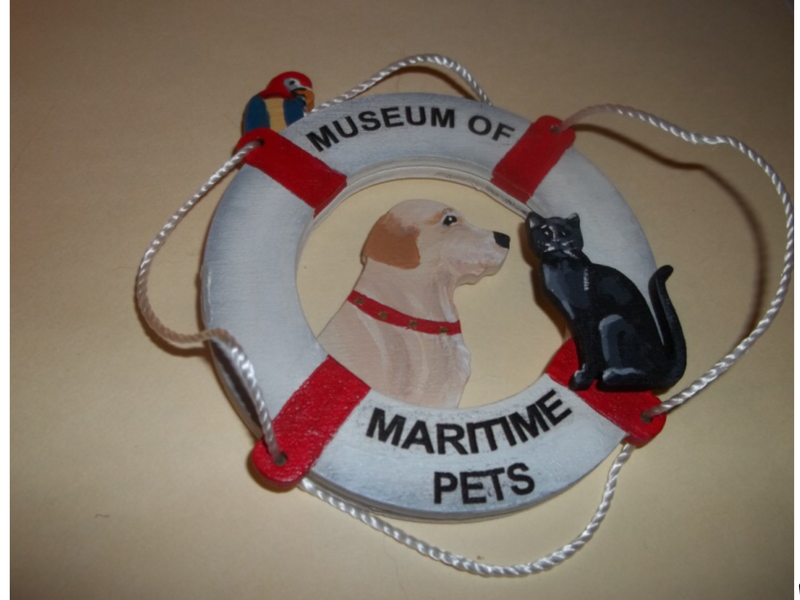 Do you help out with the Museum of Maritime Pets? Oh, we are very involved! We sit by the computer when mom’s corresponding with humans and pets from around the world. We love having her read to us from the museum’s library books, including great stories about heroic maritime pets. 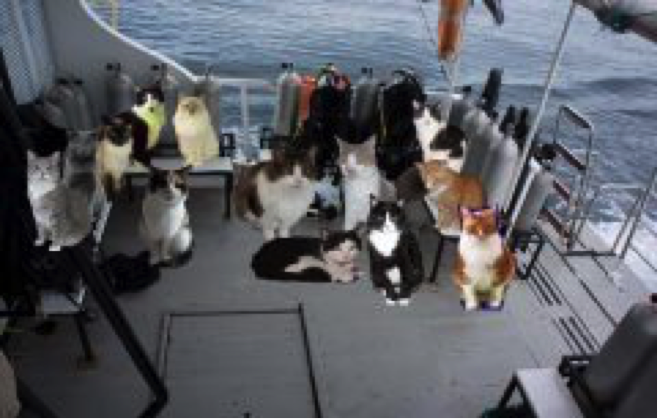 We also advocate for sailing fun and safety, and we started the Sea Cats group at Cat Scouts so we could pawticipate in virtual boating excursions. Our first one was the terrific party you hosted last year aboard Nocturne! Have you ever considered sailing or boating? In our dreams! We do a lot of “armchair” sailing and water sports. Mom is hoping to get a suitable boat which could serve as the Museum’s Headquarters! We like drinking it, and sometimes we hang out near the shower. Otherwise, we imagine ourselves having water adventures. 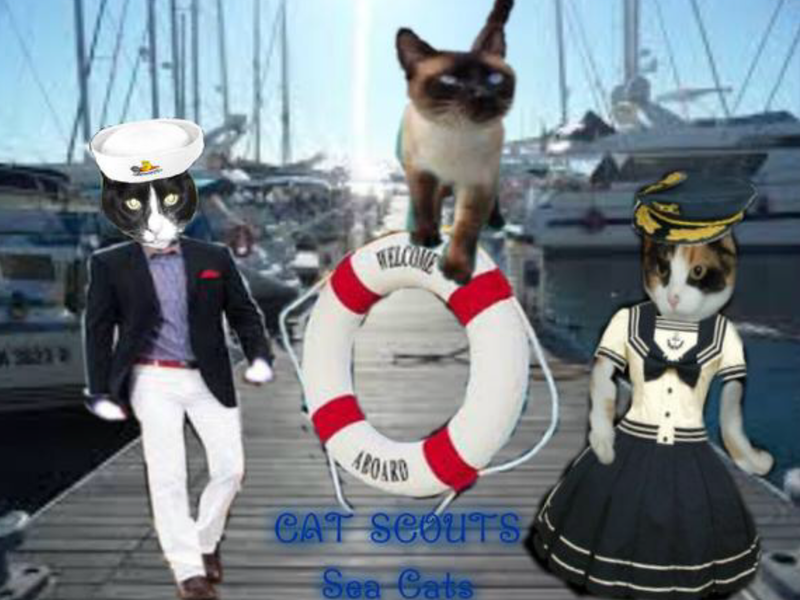 The Sea Cats group at Cat Scouts sponsors various virtual boating trips and water sports activities. We just completed a Mystery Cruise at Key Largo, FL, and explored North America’s only coral reef. We also “apprehended” looters who were stealing Spanish treasure from one of the 1733 Treasure Fleet ships! Our Coast Guard got involved, too! Lots of Coast Guard Stations here in the States have dogs as mascots, but we don’t know about any kitty mascots. We’d really like to change that! Do you like meeting new furiends? Being indoor kitties, the only furiends we make are humans, and we love people! Occasionally mom has a visiting dog, and some are friendly, but we don’t get too close. Our Jack Russell pals long ago crossed the Rainbow Bridge, so we kind of stick to ourselves. Here is one of our favorite pictures from the Canadian Navy’s archives. What is the strangest thing you’ve ever seen? Felix: Various possums who visit our sliding glass door at night. They come right up to peek in. They’re pretty scary with their pointed snouts! Maggie: Bold squirrels doing tricks in front of our window. Mom leaves peanuts out for them in Winter, and some of them like to play games with them instead of eating them! Felix: I have to take a pass, as I’m a laid-back feline! Maggie: I jumped behind the clothes washer that’s in a closet. I was stuck for nearly two days because the washer can’t be moved, and there’s not much space on the sides. Mom kept trying to tempt me with treats, but I was too scared to come out. Finally I just got hungry, and squeezed my way out. Gosh, there are so many. 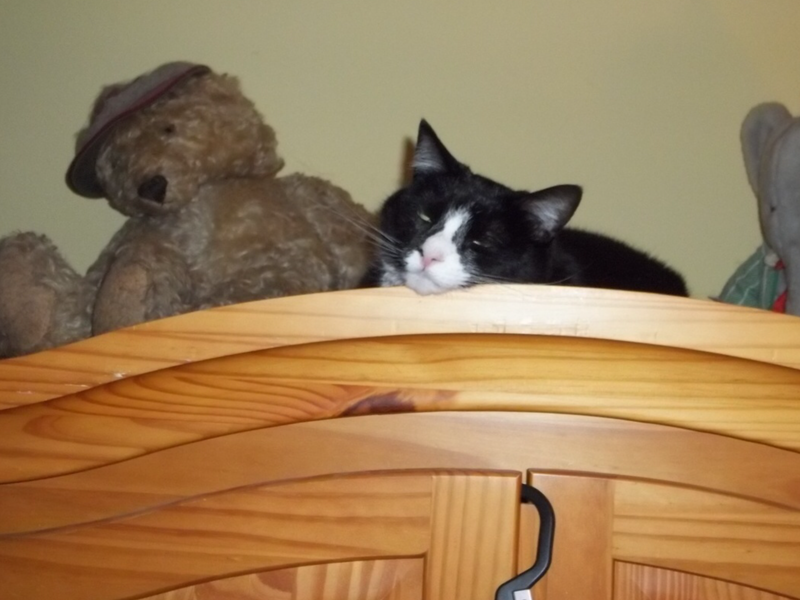 Felix: I like snuggling up on a tall cabinet with mom’s stuffed animals. Here I am with Babar and mom’s Steiff teddy! Maggie: I love curling up in tight spaces. This is my “go to” punch bowl! We both hope it’ll be going aboard some day and feeling the water on our furs! What’s the most impawtant piece of advice you have about life? Carpe diem! We love that philosophy, and do try to make every day our best! Thank you both so much for pawticipating today it was such a purrleasure to have you! You’re doing such a fantastic job with the museum. Thank you. How nice to meet the cats of the Museum of Maritime Pets! 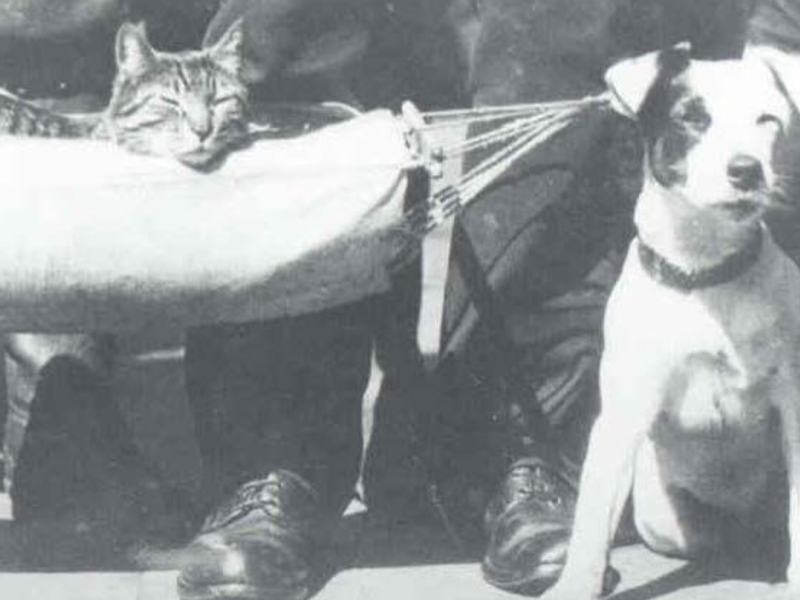 It is nice to have a site about cats with maritime connections from past to present. Hi, Mickey, visit us at any time! Thanks for your nice comments. Thanks, dear Ellen and Sammy! Super duper interview! We know Maggie and Felix and their Mom from Cat Scouts!!! Love all the photos……….. Thanks so much, Pam and Sammy! Terrific interview Maggie and Felix and of course the talented interviewer, Bailey. I was on an adventure with Maggie and Felix in Cat Scouts and it was fantastic. There was always something happening, They are the hosts with the mosts. 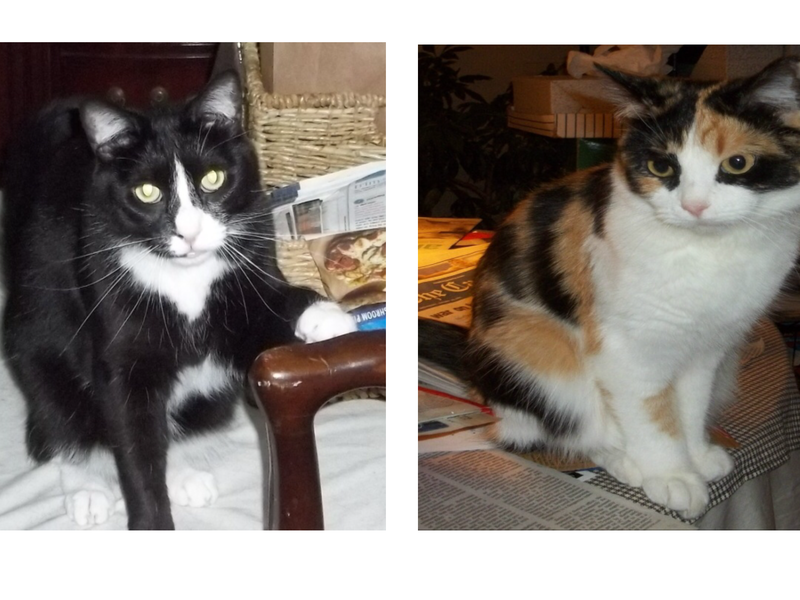 I have known Maggie and Felix for a long time and 2 nicer and kinder felines you will have trouble finding. Aw, shucks, Shoko! You are so sweet, and of course, you and Bailey are S.P. Siamese with the mostest!! Great interview – I loved meeting Maggie and Felix! And we love you, dear Summer! We follow your blog with great interest. Aw, and we are glad you also have a special human, dear Mitzi! Do you sail? Wow, what a fun job Maggie and Felix have! We know them from Cat Scouts…but thanks for telling us more about them. You Island rascals! We love you and look forward to sharing our next adventure with you!